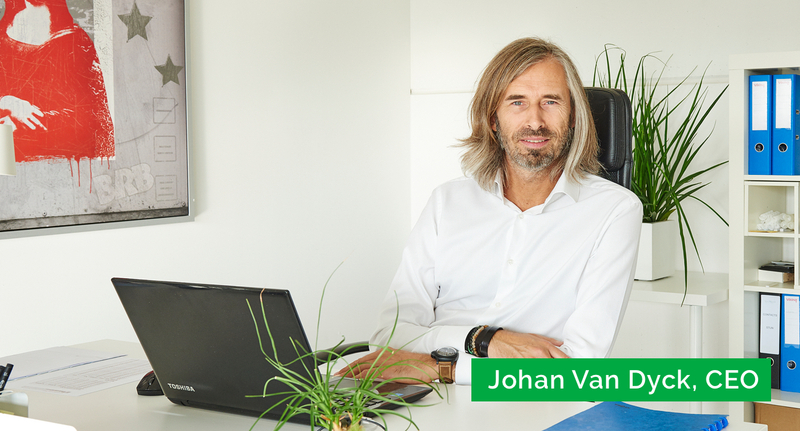 Johan Van Dyck, CEO of Exypnos, had been a consultant at Recticel since 1999. In 2005, he was one of the people involved in the inception of WST technology. In 2009, BASF acquired the WST patent from Recticel, as a result of which WST was developed further into a new operational technology application, still in conjunction with Johan. WST technology was developed and improved to the extent that new methods and applications were created, leading to Johan van Dyck submitting a patent application for WSTplus technology in March 2013 and shortly after, in May 2013, establishing Exypnos, together with a team of polyurethane experts. As a market leader in roofing systems for the automotive industry, Webasto decided to implement WSTplus technology at the start of 2014. Following a highly successful FTM (fixed transparent module) pilot project, WSTplus technology was released worldwide in December 2014, having successfully completed the comprehensive OEM test programme. Meanwhile, the Exypnos start-up had evolved into a global player in the sector of solar roofing products with, among others, 2 series of OEM projects in Shenyang, China. By 2016, Exypnos’ business activities had expanded to such an extent that the company was split into 2 divisions: Exypnos Systems, our own production department and Exypnos Engineering, the Exypnos development & think tank. Thanks to ongoing development processes, optimisation and experience gained from the implementation of Exypnos production systems in, among others, the automotive and solar energy industries, our team is fully focused on successfully introducing the technology in other industries, such as the construction and consumer goods industries. Being able to rely on a team with 20 years’ experience, Exypnos can offer carefully considered alternatives for bonding, framing or encapsulation applications involving polyurethane. We are able to do so because we employ a robust and highly automated production method, which focuses on the production of your high-quality product in accordance with clearly defined specifications. Our approach is also cost-effective, which means that we limit production stages and operations and simplify the BOM structure. We offer customers who opt for in-house implementation a ready-made industrial total solution. The Exypnos team handles the product design and engineering of your entire bonding, framing or encapsulation system. Applying the principles of a circular economy, we offer Soft Tool profiles as part of the WST/WSTplus process. We also offer on-site process engineering to complement the BASF team. If our customers want to apply WST/WSTplus polyurethane technology and decide to outsource these operations, the Exypnos Systems production department can offer tangible solutions. In such cases, the Exypnos Engineering team will also manage the overall engineering process (product-equipment-installation) and implement it in-house through Exypnos Systems. Please do not hesitate to contact one of our experts for further information on both application methods. Working in partnership with Exypnos means taking a decisive step towards creating the products of tomorrow. Exypnos, which was established in 2013, has built up an excellent reputation in terms of the implementation of production systems involving polyurethane applications. Innovation and development are the mainstay of the Exypnos team. Other key objectives include the achievement of a high level of customer satisfaction and the establishment of long-term successful partnerships. This is only possible with a team of highly talented and motivated employees, who provide a dedicated service on a day-to-day basis. Would you like to join our team? Check whether your profile matches one of the vacancies below or e-mail your unsolicited application with a letter of motivation and CV to veerle@exypnos.be. 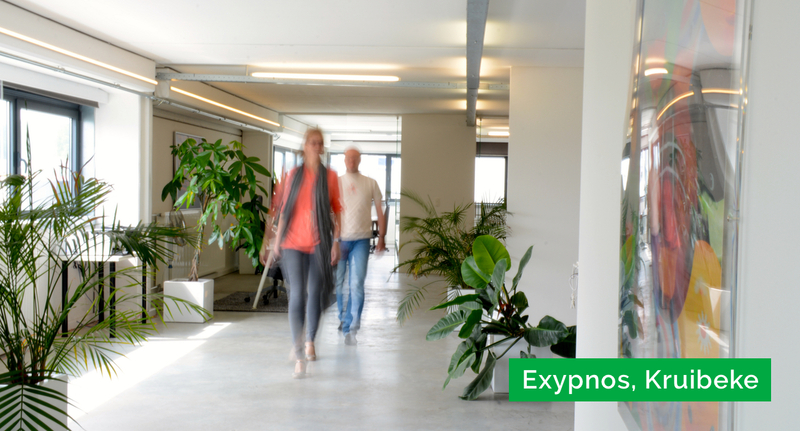 At the moment Exypnos is not specifically looking for new colleagues. Do you think that you are the right person to join our team anyway? Email your C.V. and motivation, we are curious to get to know you!